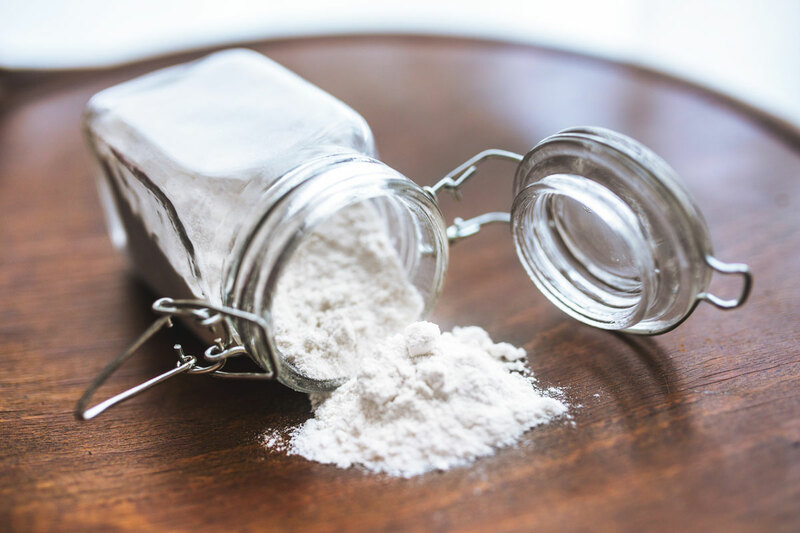 Ingredients in baking soda release free radicals that adhere to stains and break them down, and by doing so, lightens the shade of your teeth simultaneously. Just as baking soda freshens the smell of your refrigerator, brushing with it also neutralizes the odor in your mouth. By removing plaque, it removes one of the stinkiest factors in your mouth causing your bad breath. Gum disease is typically seen accompanied by plaque left on the teeth. Since it discourages the formation of plaque on the surface of teeth, adding it to your oral health routine can aid in the prevention of developing gum disease. Looking for more benefits that baking soda can provide your dental health? Give DSA call today at (602) 795-5995!